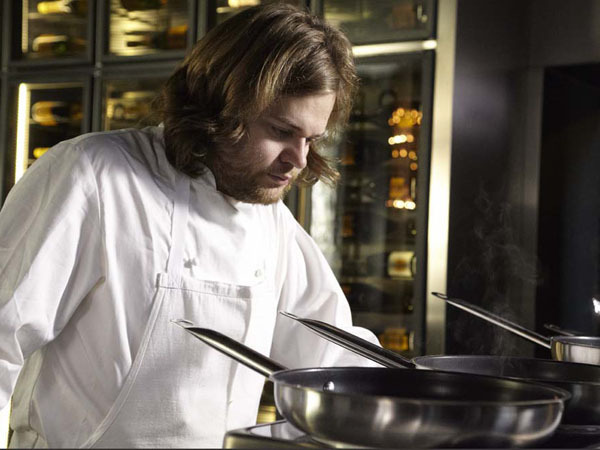 Magnus Nilsson, head chef of the Swedish restaurant this year voted 34th in the world, Fäviken Magasinet, has teamed up with luxury champagne brand Veuve Clicquot for a short film. 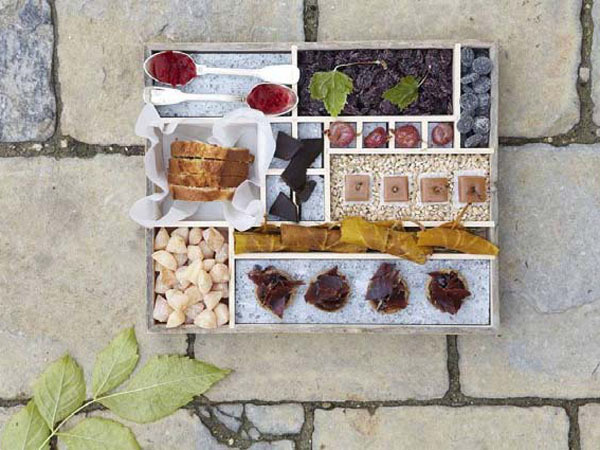 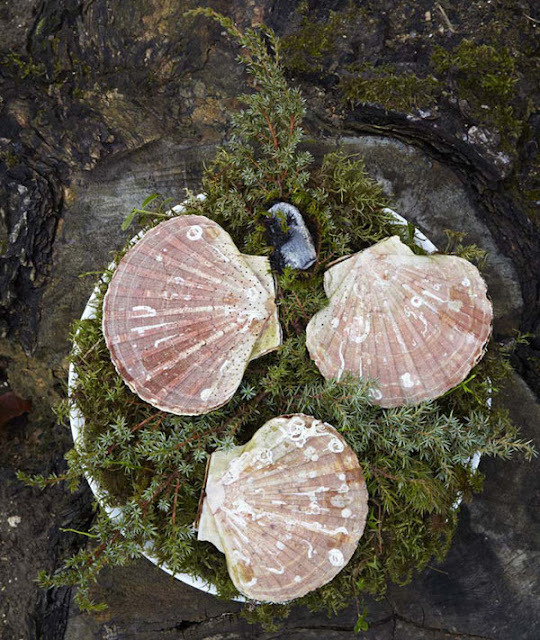 In the video, he travels to the company's estate at Hotel Du Marc, Reims, to prepare a foraged winter feast. 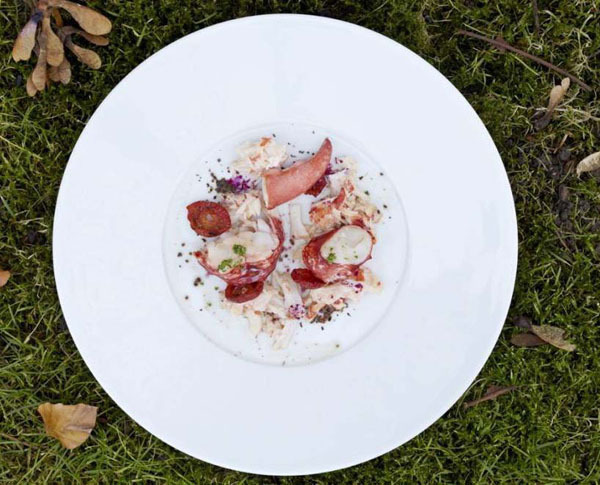 The meal's delicacies include scallop, lobster with rosehip and fermented juice of mushroom; root vegetables, dried chives and a light beef broth filtered though foraged leaves; and woodcock breast, leg and head. 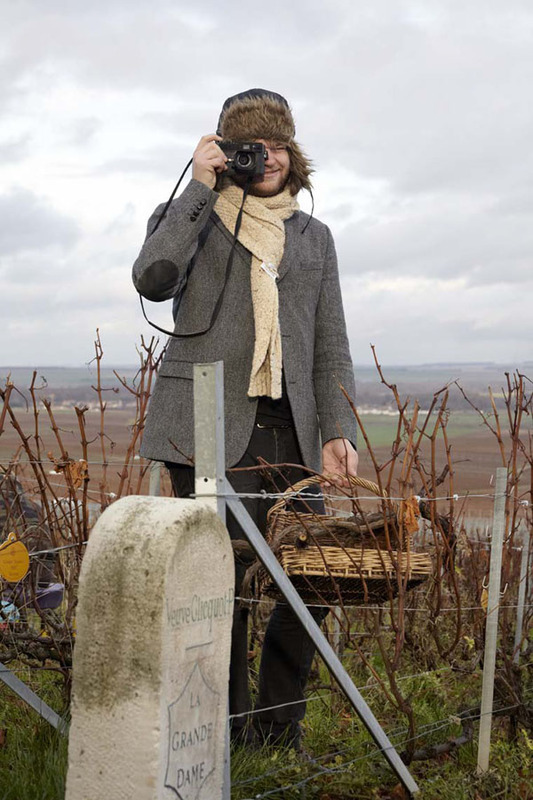 The film follows Nilsson as he forages in the fields of the estate and then prepares the meal, using his background as a sommelier to match the flavours to vintage champagnes. 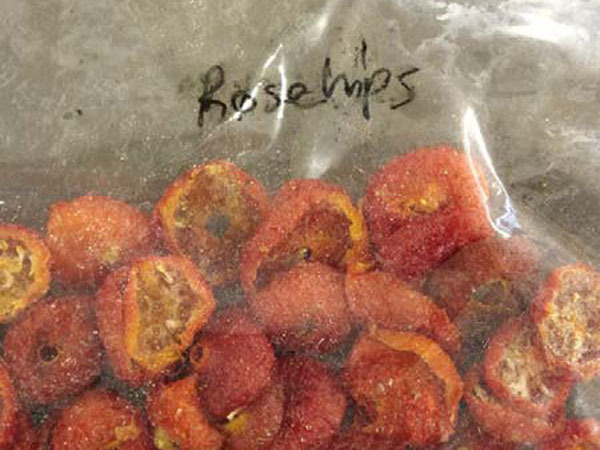 For more on the all-natural food movement, subscribers can see our reports on Extreme Greens and MAD Food Camp 2012.